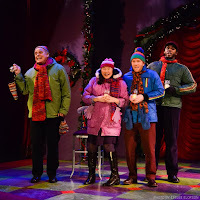 Theater Latte Da's A CHRISTMAS CAROLE PETERSEN through December 23:"The stories are funny and sad and heartwarming, and the music beautiful and cheery. The joy radiating from the stage is contagious." 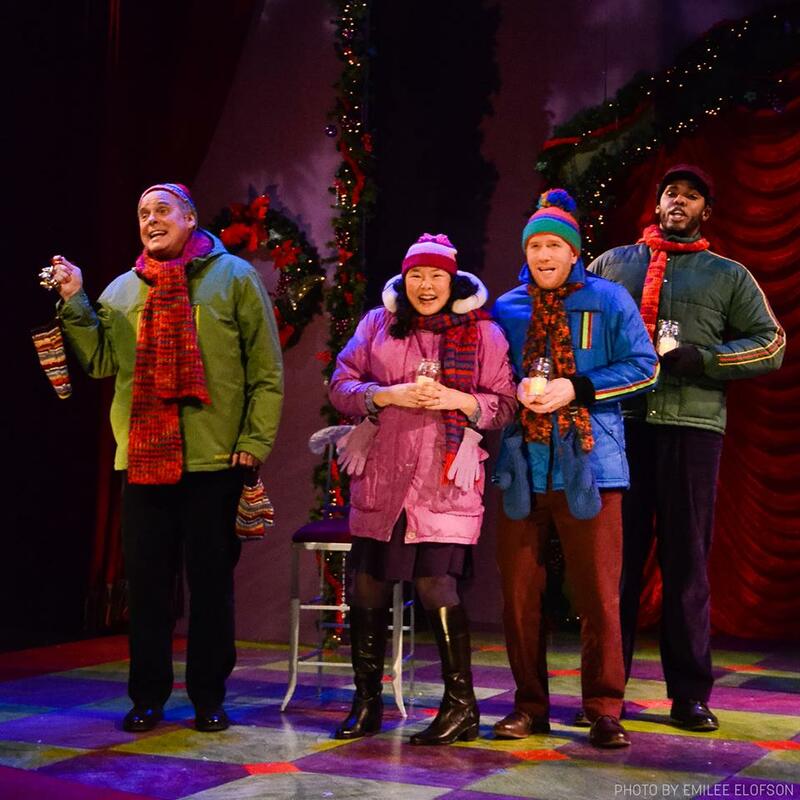 "TGATPCM is a delightful show for your holiday season. 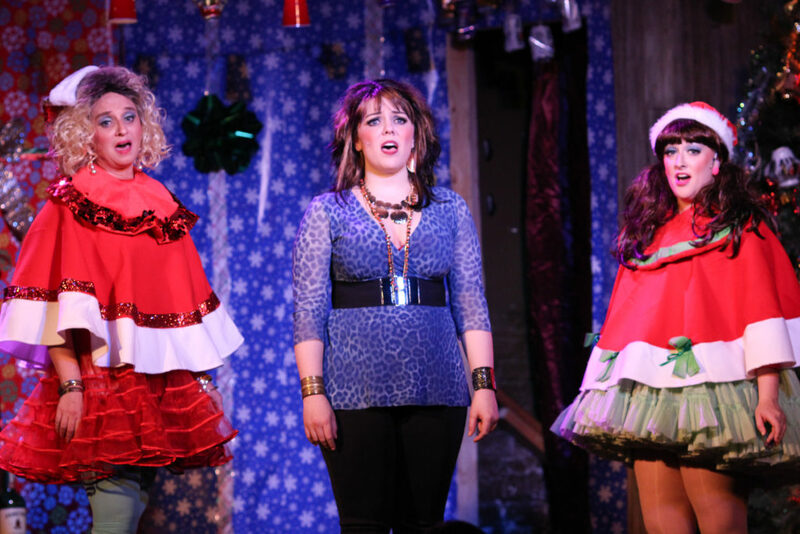 Not for the easily offended--there's a lot of creative swearing--although the characters transcend their stereotypical origins. The cabaret at Camp Bar is the perfect setting for this story about down-to-earth folks celebrating Christmas in their own way." 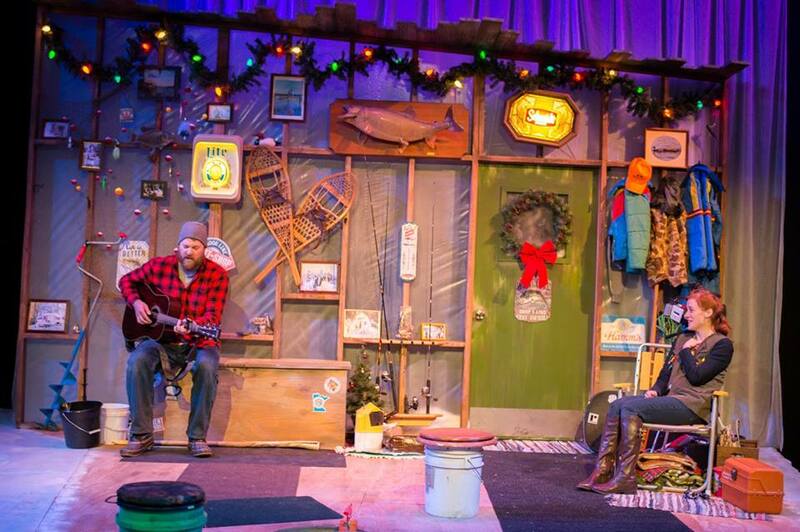 Yellow Tree Theatre's A GONE FISHIN' CHRISTMAS through December 31:"A perfect mix of heart and humor wrapped up in local jokes that we love so well, with a talented cast that makes these characters and the sweet and silly story sing."